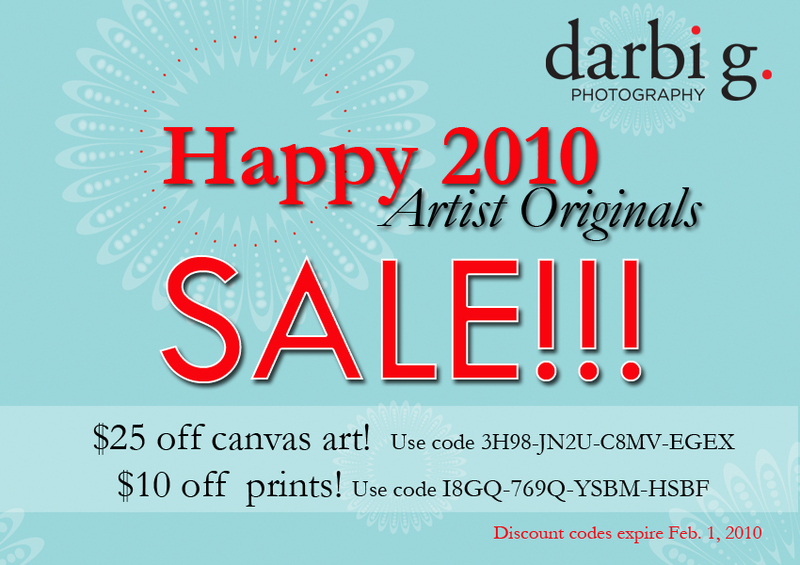 ART FOR SALE AND ON SALE!!! Need something for your honey for Valentine’s Day? 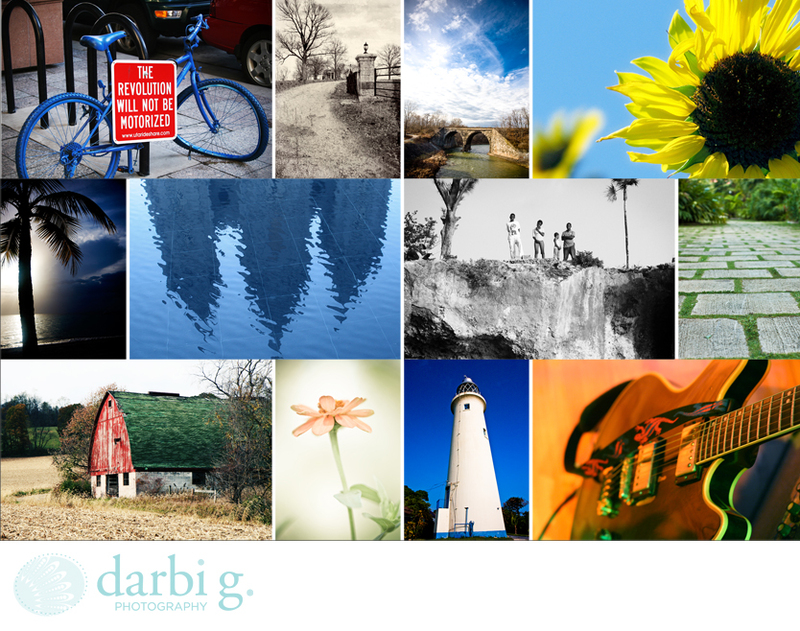 or maybe just something on your walls to spice up the winter doldrums? Boy (or girl), have I got the answer for you….